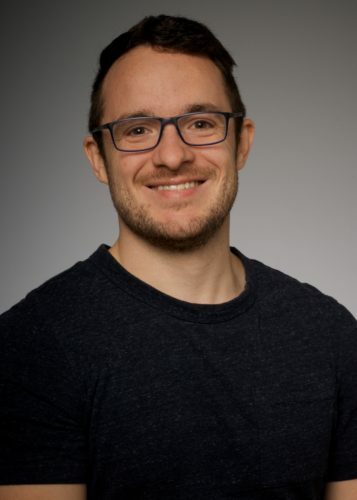 Marko completed four years of internal medicine residency at Dalhousie University in Halifax, NS in 2017 and is currently a PGY6 critical care resident also at Dalhousie. His POCUS interests include diastology and the role of POCUS in patients weaning from mechanical ventilation. Other clinical interests include critical thinking and diagnostic error, mechanical ventilation and quality improvement. 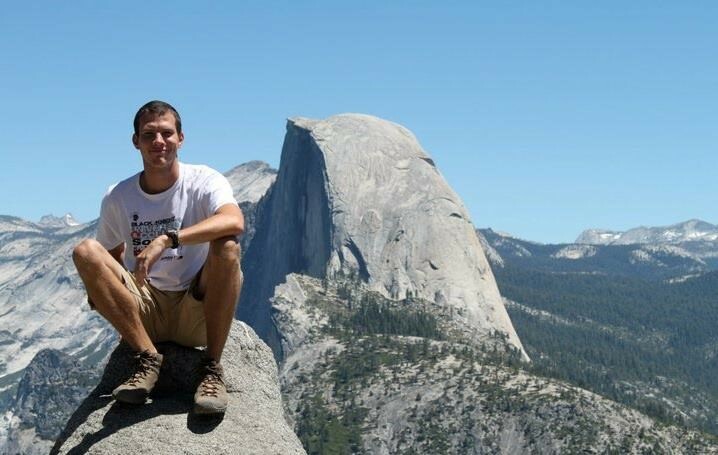 He is a novice “tweeter” and enjoys disconnecting and camping anywhere across Canada. Favourite POCUS experience: Having a patient with prolonged vent wean, write “seeing is believing” on his communication board to me, after I led a bedside lung POCUS teaching session with him. Matt grew up in Nova Scotia before heading to Ontario in 2003. He completed his MSc. in Physical Chemistry in 2009 before switching gears and entering the world of medicine. 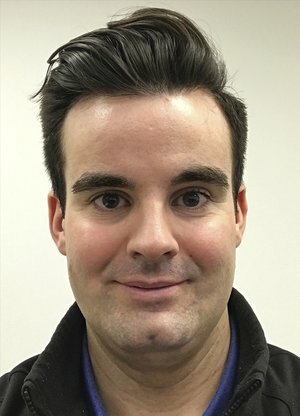 Matt completed his residency in Emergency Medicine and Fellowship in Critical Care at Queen’s University before joining Western for the Critical Care Ultrasound Fellowship. Outside of medicine, Matt can be found training for the odd triathlon, or struggling through a round of golf. 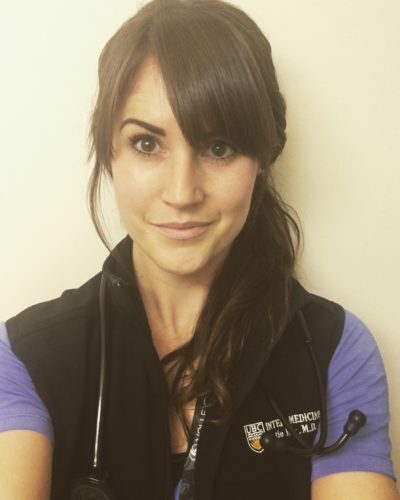 Katie is a 5th-year fellow in General Internal Medicine from the University of British Columbia. She is spending a year doing POCUS training, of which 6 months are here at Western in the role of CCUS fellow. Follow her on Twitter for cool ultrasound clips and more at @katiewiskar. Favourite POCUS experience: Nerding out over POCUS clips every Friday afternoon in the Ultralounge. Where else can you spend 3 hours talking about hepatic doppler or dynamic LVOT obstruction? Dany is from a small town in rural northern Québec and trained in General Internal Medicine at the Université de Sherbrooke. Caring for people in remote northern communities and managing patients crashing in the middle of the night demonstrated that resources are often scarce – and that point of care ultrasound is key to better patient care. Naturally, he migrated west to the mecca of POCUS teaching and education at Western University where he completed his Critical Care Medicine residency, as well as a fellowship in Critical Care Ultrasound. 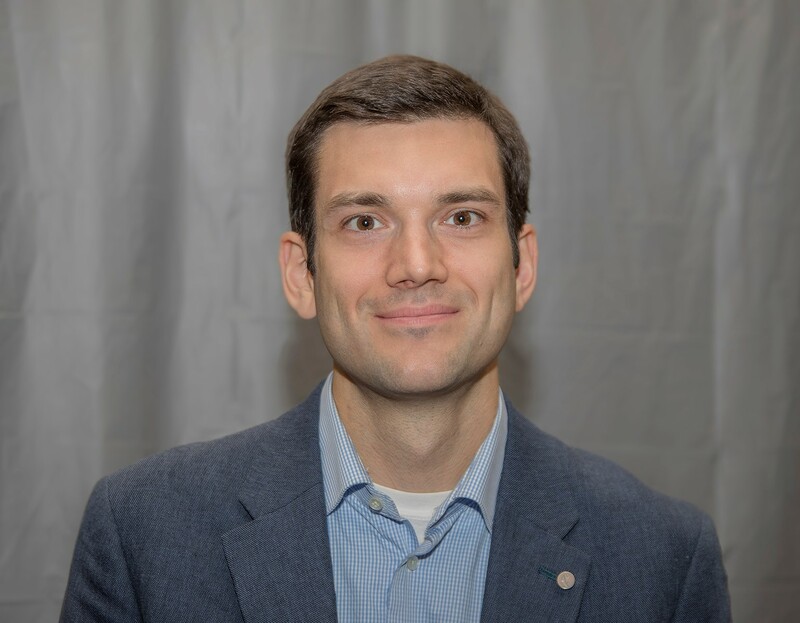 Dany now practices Critical Care and Internal Medicine at the Hôpital Charles-Lemoyne in Longueil, Québec, where he also teaches point of care ultrasound. Favourite POCUS Experience: 5am in MSICU. New patient, he’s dying… Transferring doc says pneumonia but it doesn’t fit. His vitals – crap; his lungs – white. Time to turn to the probe. His mitral valve is flail! We can fix this! He’s going to live! That’s when I saw POCUS could save a life. Hailey completed her medical school at NOSM in 2012, followed by internal medicine at Dalhousie University and Critical Care medicine at Western University in London. 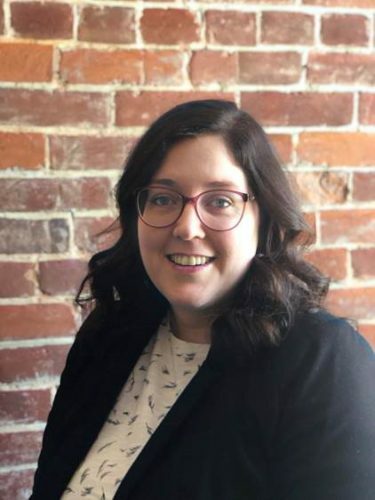 In addition to POCUS, she has an interest in healthcare quality improvement and is currently enrolled in Queen’s Universities Master of Science in Healthcare Quality and Patient Safety. Hailey is presently working in Kingston, Ontario in the Department of Critical Care Medicine. Favorite POCUS Experience: The banter at the Friday image review sessions was always a highlight of the week, but two of her most memorable POCUS experiences were performing an endoscopy-guided TEE with Dr. Fortin, and trialling new POCUS techniques like esophageal ultrasound for NG placement, or TELUS. 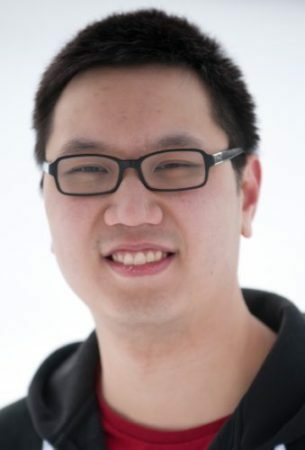 Dr. Lau received his honors BSc from the University of Toronto, medical degree from the University of British Columbia, and completed his internal medicine residency at the University of Alberta before coming to Western for his Critical Care Fellowship. His special interests are educating people on the importance of critical care and resuscitation medicine, as well as to the uses of advanced point-of-care ultrasound applications. He also enjoys research in the fields of system flow optimization and cost-savings analysis. Favorite POCUS Experience: My favorite experience in POCUS was training in “whole body ultrasound” (advanced TEE/TEE, lung, vascular: DVT, carotid, venous access, abdominal: renal/hepatic/biliary/aorta/OB/GYN/FF, MSK, head/neck/airway) and the opportunity to research and publish on transcranial Doppler ultrasound. Becoming a testamur/diplomate of the National Board of Echocardiography (Examination of Special Competance in Critical Care Echocardiography) was also an amazing POCUS achievement. Dr. Brian Buchanan graduated from the University of Alberta with a BSc (hon) in Human Physiology in 2006 and MD in 2010. He went on to complete training in Internal Medicine (Dalhousie University, 2014) and Critical Care Medicine (McMaster University, 2016). Additionally, Brian completed concurrent training in critical care ultrasound and echocardiography (Western University, 2016). He is completing a Masters of Medical Education (Dundee University) with a focus on training, competency and quality assurance in critical care ultrasound (CCUS). Brian was hired by the University of Alberta in 2016 as a faculty intensivist in the Department of Critical Care Medicine. He also began the role of flight physician with the Shock Trauma Air Rescue Society (STARS) in May 2017. His main research interests are curriculum design and ultrasound education and has been leading an Edmonton-wide initiative in CCUS, titles the “ABaCCUS” project (www.ABaCCUS.ca). Favorite POCUS Experience: Not so much a favorite ultrasound experience as it was serendipitous opportunity. I had just finished completing training in internal medicine and had started in critical care medicine at McMaster University. I had taken a few unconventional electives in IM, which permitted me to set aside ~6 months of time from my ICU fellowship to take on an additional focused competency. I had met Rob at the annual CRUS conference and was immediately awe-struck by the entire experience. Although I came with some prior echo experience, CRUS started the split that tore a hole in my conceptualization of clinical examination. Also….Dr. Arntfield. A consummate professional and a uniquely skilled individual—a personality that wields a strong gravitational field. After some back and forth between Rob and my program director at that time, we decided that we could make this CCUS fellowship happen. To my surprise, the ensuing training and support would indelibly shape my career in ways I could not have imagined.